Our people are our strength. With the relevant experience and expertise of individual members of our team, we ensure you that our services are of top quality. Ali advises clients in a wide range of corporate matters, including inbound investments, with a focus on tax aspects of the transactions. Ali advises audit firms and local law firms on various contentious tax issues. Waris focuses on corporate matters, mostly, on resort and hotel acquisitions, projects and infrastructure. He has headed the legal section of the tax authority and has acted as a local law expert in arbitration cases. 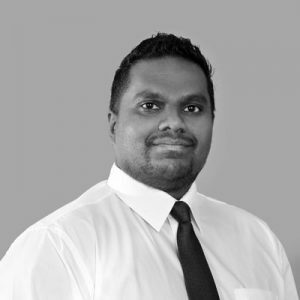 Fathuhulla represents local and international clients in litigation and disputes involving a wide range of civil and employment matters. 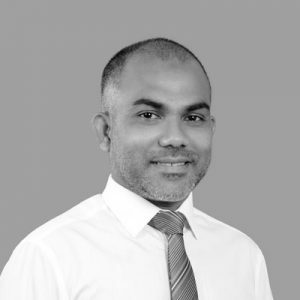 He has extensive experience in litigations involving contracts and debt recovery. 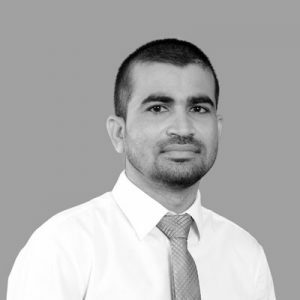 Husam advises clients on all aspects of tax planning and controversy, representing several multinational companies in tax disputes. 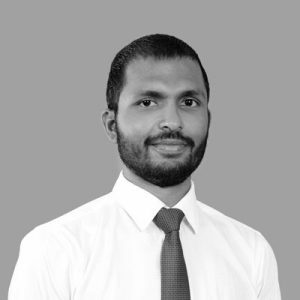 He concentrates his practice on tax efficient business formations and acquisitions. Madeeh is a chartered accountant and specializes in the tax aspects of the corporate undertakings and transactions that usually involve large and complex transactions that constitute the firm’s major practice areas. 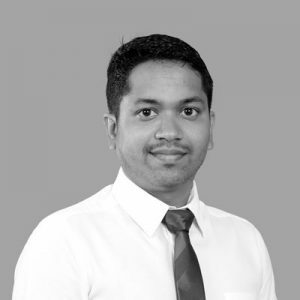 Hamdulla is a fellow at ACCA and specializes in tax accounting. 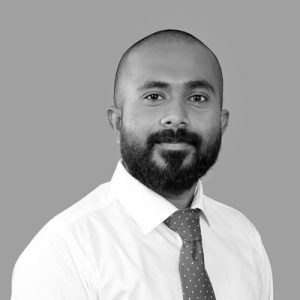 His work is mainly transactional in nature but frequently works with the firm’s lawyers in tax litigation and dealing with contentious taxation matters.